Erbil – In April 2016, Iraq experienced its peak of displacement with approximately 3.42 million individuals forced to flee their homes. 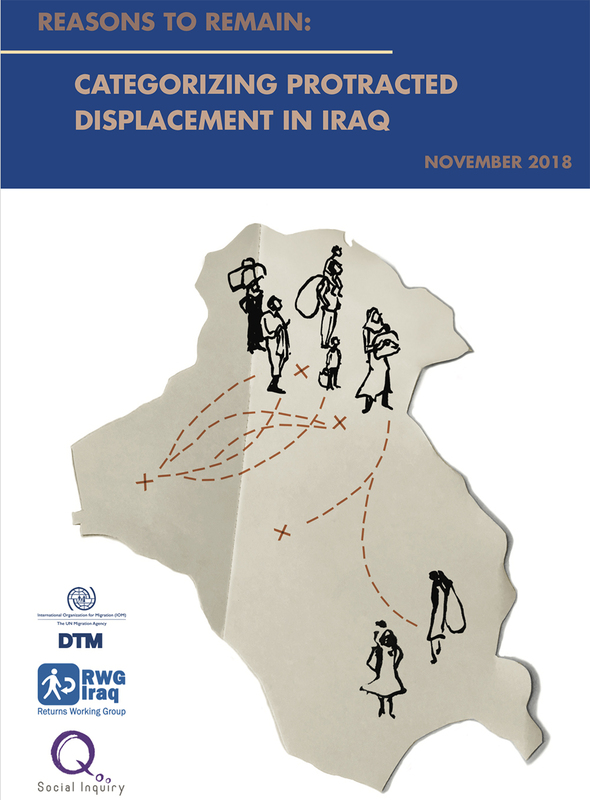 Two and half years later, in November 2018, this number has nearly halved to 1.87 million individuals, and most of these remaining internally displaced persons (IDPs) report planning to stay where they are over the next 12 months. In Iraq, there are many reasons why IDPs remain displaced. The study classified these reasons into five categories: obstacles relating to housing; livelihoods and basic services; social cohesion; security; and mental health issues and psycho-social distress, with destruction of houses in areas of origin the most prevalent self-reported reason for displacement.